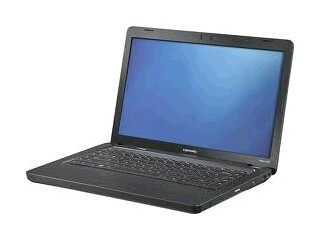 Laptop Computer: Compaq Model Cq62-238Dx 15.6″Presario, Color: Blk, 1.95Ghz-2.2Ghz, 3Gb To 4Gb, More Than 200 Gb, Amd Dual Core, 16 Inches Diagonal, Carry Case Not Included, W/ Charger. Copyright © 1995-2019 La Familia Pawn Shop. All Rights Reserved.